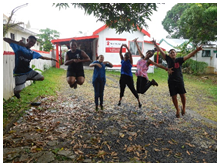 Save the Children Fiji is developing its 2019-2021 strategic plan and as such, we are conducting a Child Rights Situational Analysis (CRSA) to inform our strategic plan. A part of the CRSA process is to hear from Children through an online survey which will provide SC Fiji an understanding of how children view and understand their rights as articulated in the United Nations Convention on the Rights of the Child, ratified by Fiji in 1993. 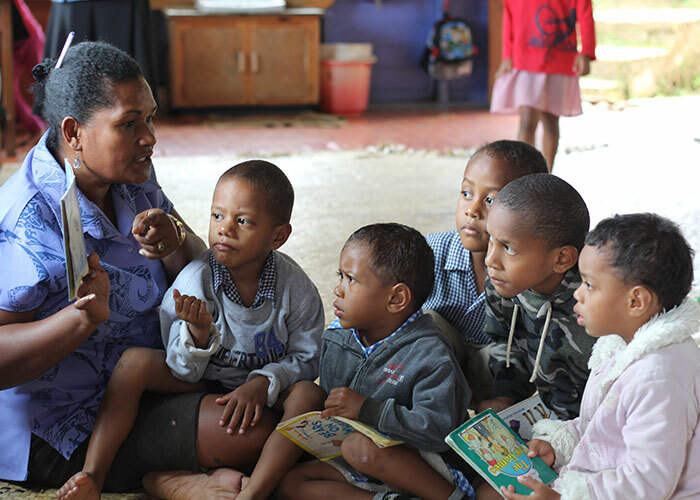 Children’s input will help SC Fiji prioritise programming for the next three years. This survey is open to all children under the age of 18. Clicking on the link below automatically provides consent to Save the Children Fiji to use all the information submitted. While participation is anonymous, we would like parents/guardians to please provide consent for children to fill in this survey.